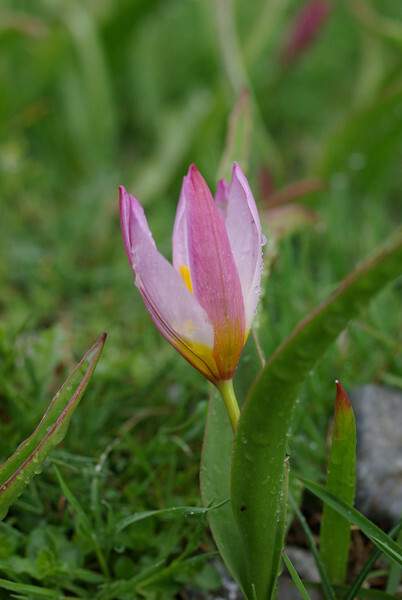 Tulipa bakeri, Crete 2012. Omalos plateau. Similar to T.saxatilis, with with darker smaller flowers.